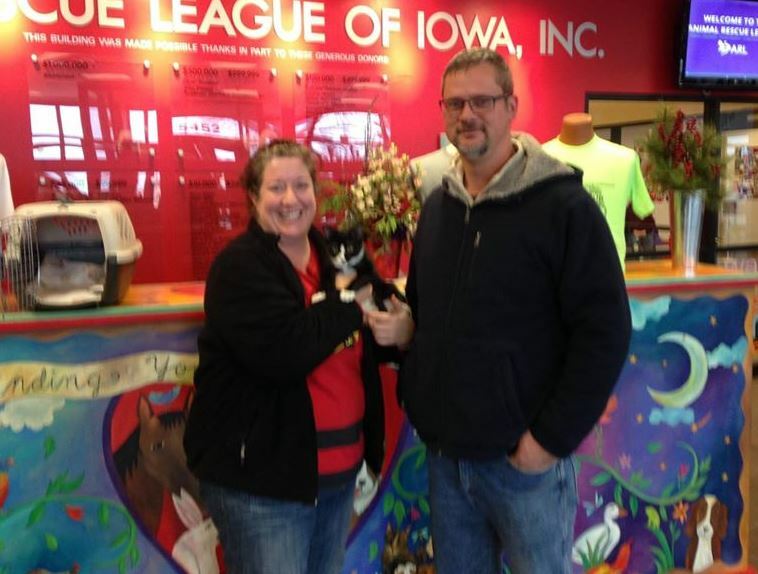 Our friend Anakin the amazing 2 legged miracle cat – born without a pelvis and hind legs – is back, to help send out the old year and ring in the new. 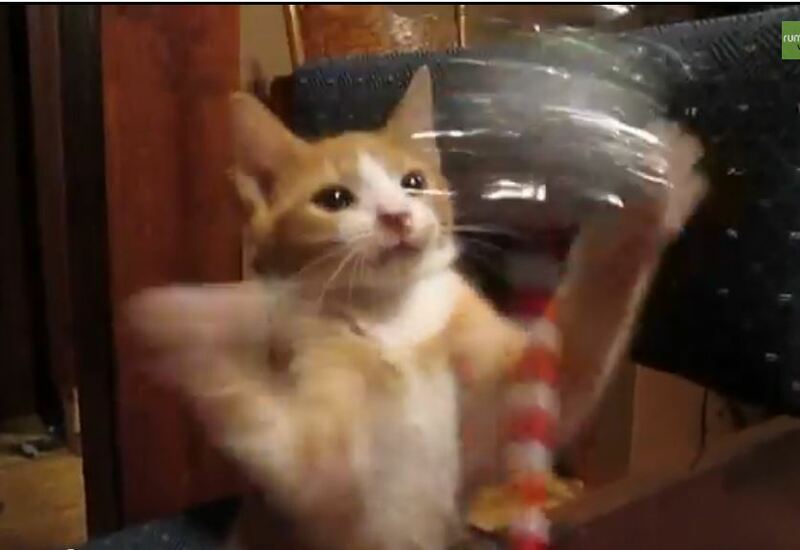 Watch as this cute kitten stands on his hind legs in excitement while battling with both paws, trying to get at the jingling bells atop a pen. 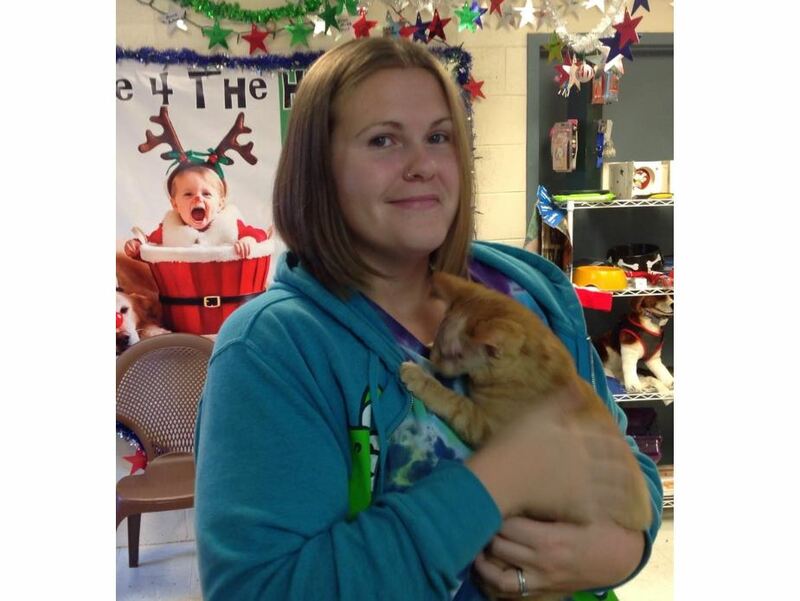 A kitten who was rescued in September after a fall and a two day effort to save her went to her forever home this week. 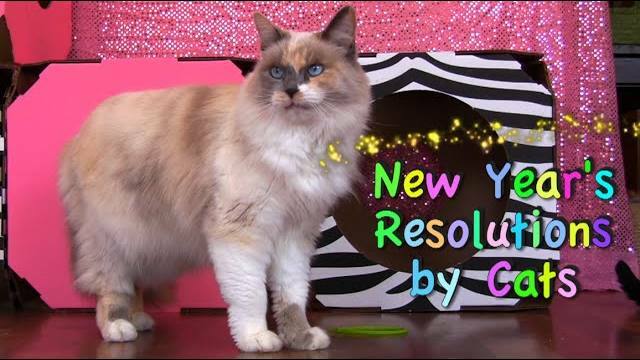 The Furballs make their New Year’s Resolutions with the help of some special guests. Watch and enjoy! 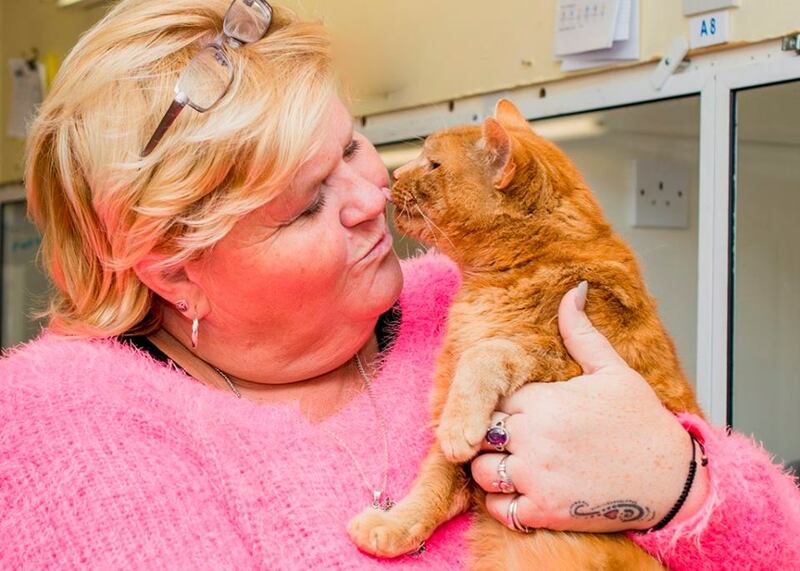 When Garfield was reunited with his petmom at the shelter Tuesday afternoon after 7 years he immediately transformed from a grumpy and unhappy cat to his old, loving self. Marco Polo Needs a Titanium Foot! 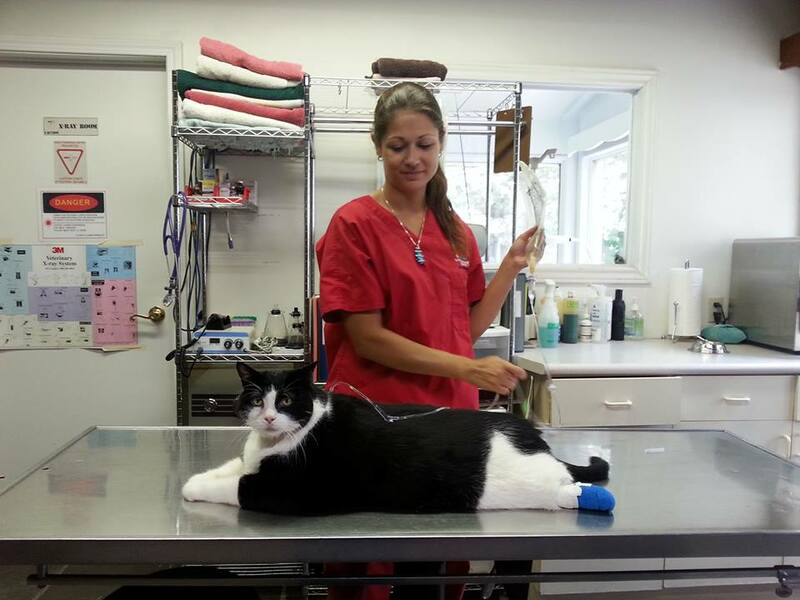 Marco’s caregivers are trying to raise $12k to get him a permanent titanium prosthetic foot. 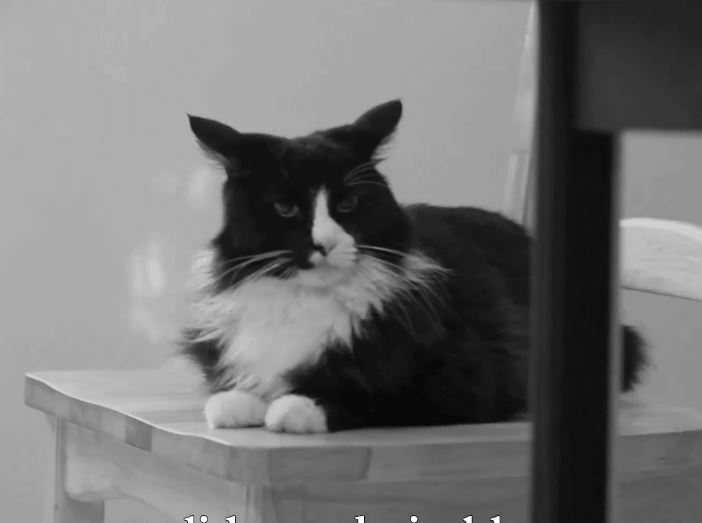 Trainer Mikkel Becker gives tips on resolving three common cat behavior issues in this helpful video. 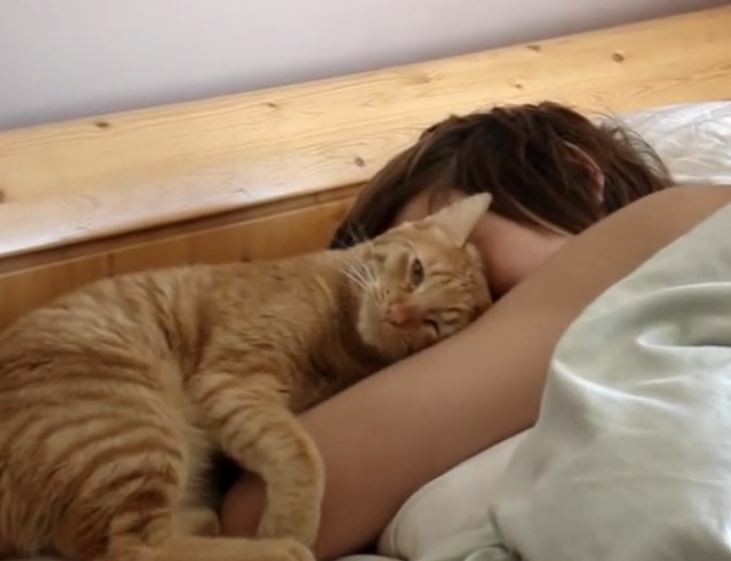 Sammy the cat wakes up a young man named Alec in the sweetest and best way. 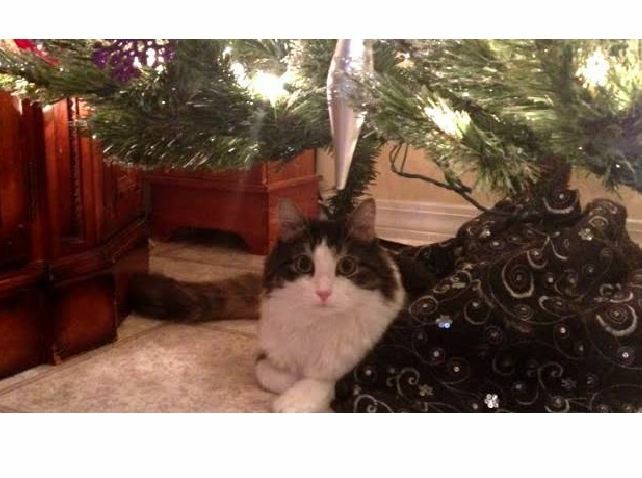 Charley was a blind, homeless kitten in need of surgery when someone picked him up from the streets and took him to a caring shelter where he got help. Now he is getting loving care in his new home.